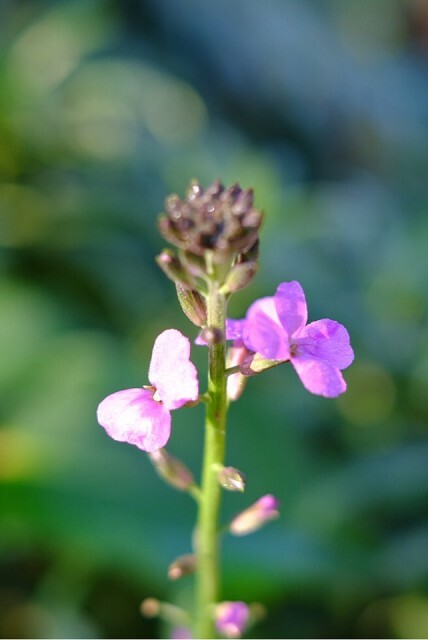 The perennial wallflowers are still in flower. They have such delicate flowers. There was a heavy frost overnight. After working from home I’ve been to choir practice. We were running through the songs for next werk’s performance. They are sounding rather good.